Liquid cooling solutions are generally considered as the most efficient solution for high power and high flux density. This active solutions, needs an energy supply for the pump. The working fluid is generally a mix of water and glycol, or a dielectric oil. Circulation of the liquid is made by the pump and the expension tank. Cold plate allowed the fluid to flow close to the electronic components. 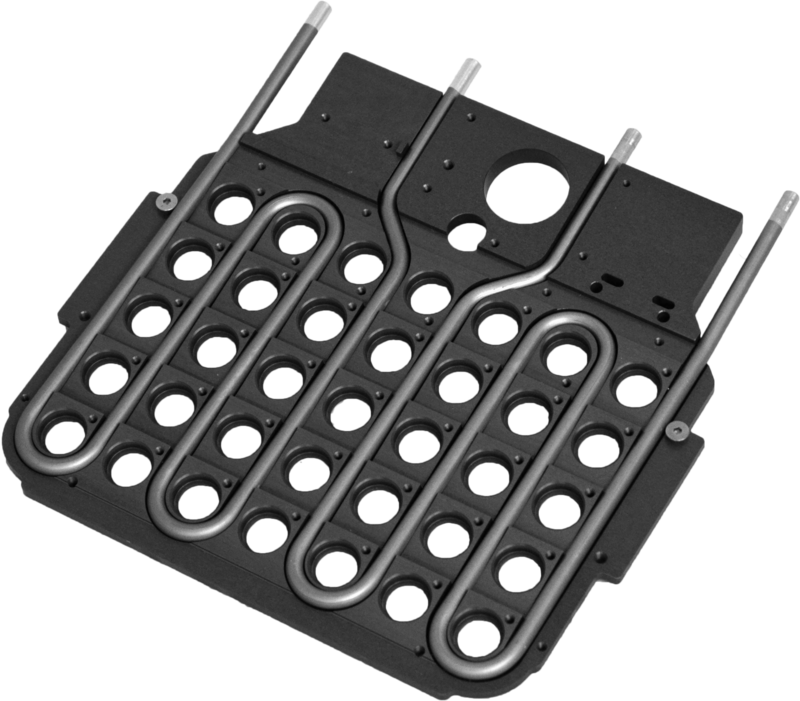 Turbulators can be set up inside the plate to reinforce thermal exchange in the active area. 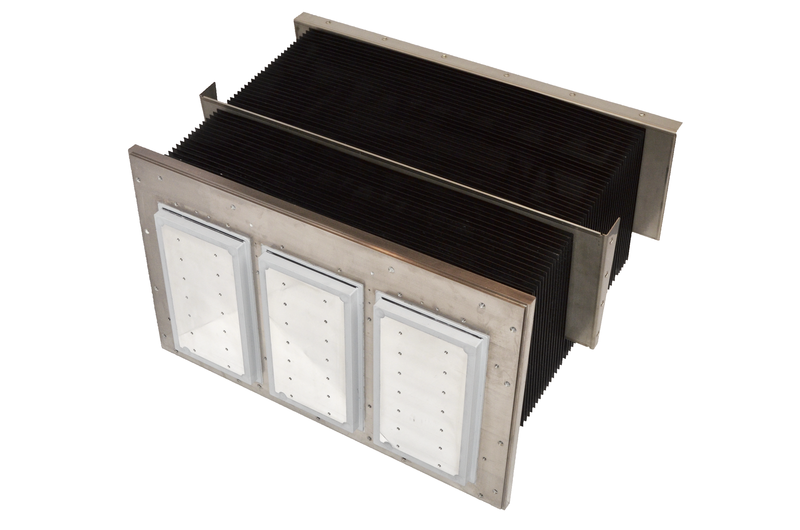 Heated liquid dissipates calories in the air thanks to thermal exchanger, before starting for a new cycle. 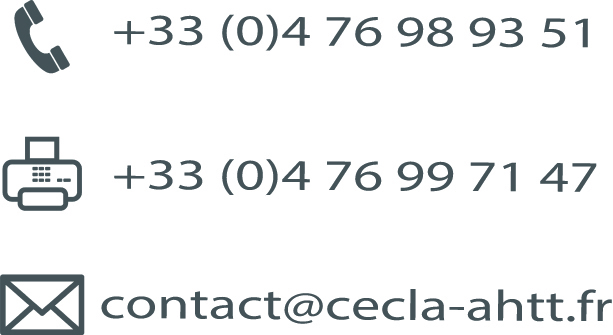 CECLA METAL PROCESS is expert in designing and manufacturing cold plates. 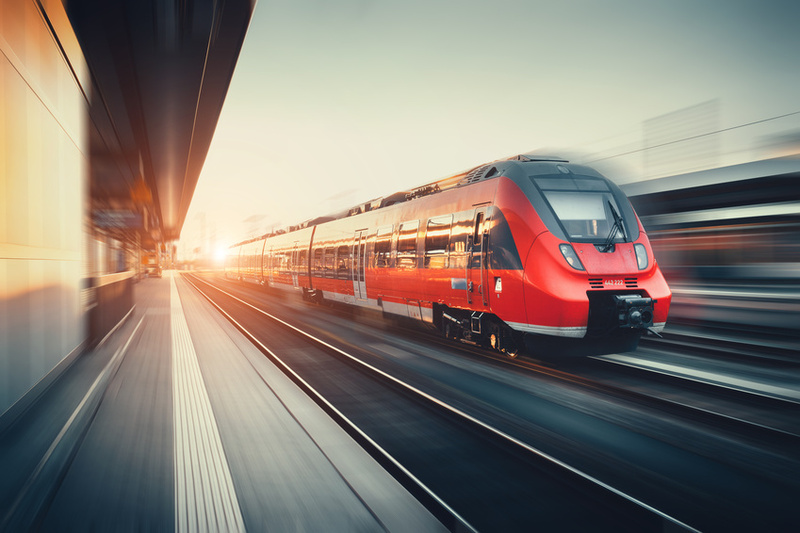 Several technologies can be proposed for your application. 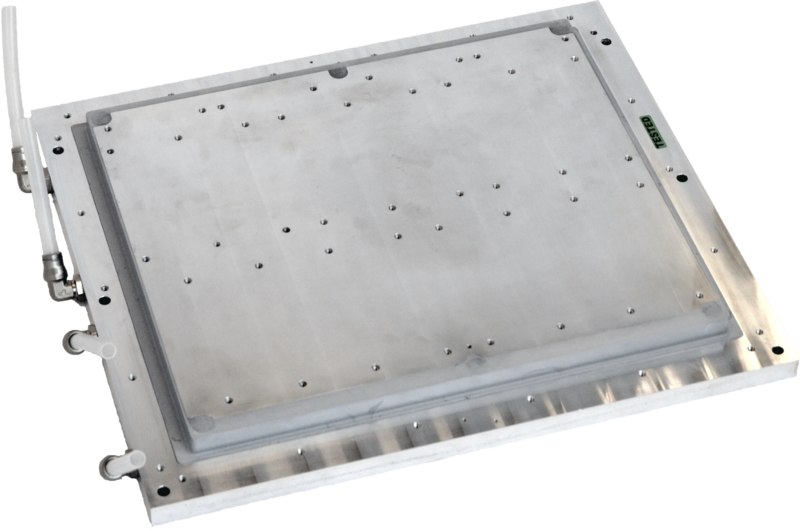 The base plate is drilled with orthogonal and parallel channels. The liquid flows in the channel network. Impermeability is achieved by the use of screwed or welded caps. 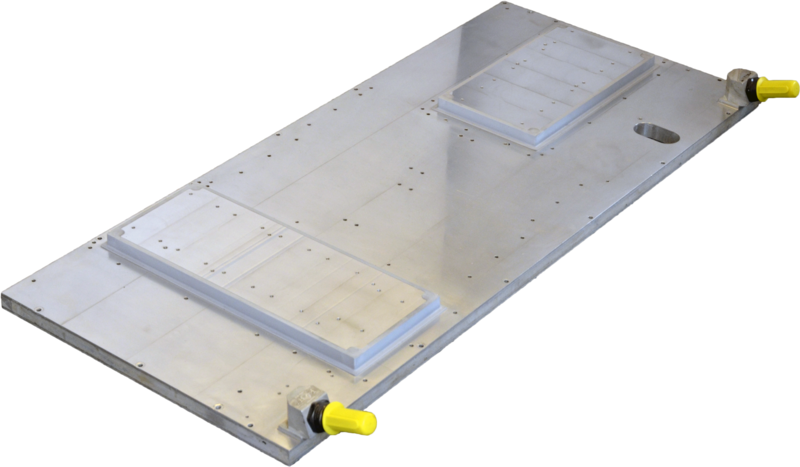 Tubular cold plates are made with the assembly of a bent tube and a base plate. The electronic components are set up on the base plate. This technology is a good compromise between efficiency and price. It is however necessary that the topology of component is compatible with the bending process of tube. Aluminium brazing allowed to make very smart assemblies of aluminium parts, by fusion of local aluminum braze filler. This process is generally made in controlled or vacuum atmosphere. 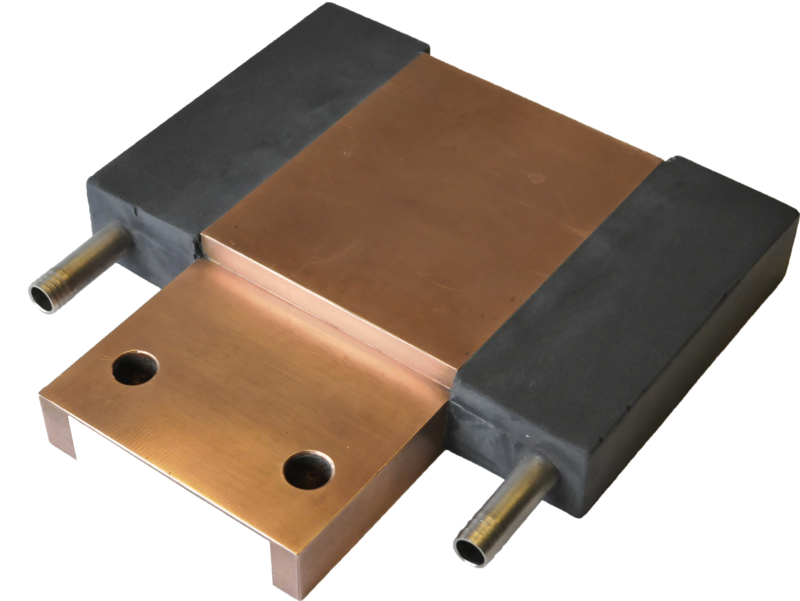 Brazed cold plates are very interesting for complex and efficient applications. This process is now becoming more and more affordable. 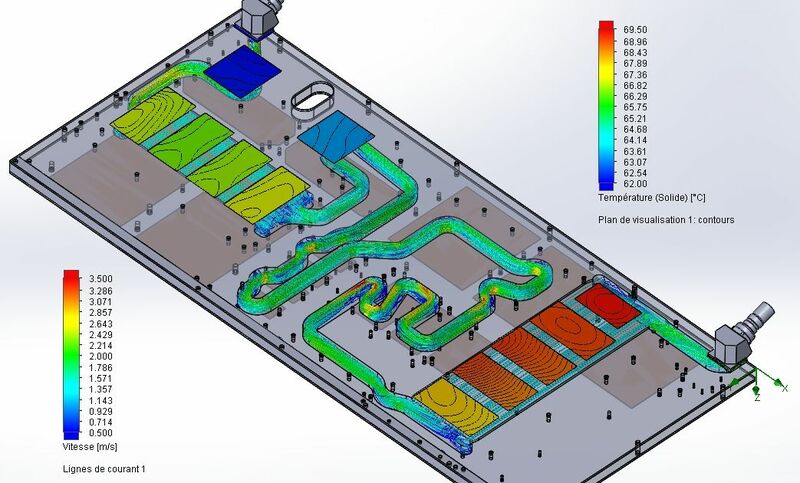 A fluid channel is milled on a base plate, following components map. Turbulators can be integrated under the components to reinforce the thermal exchange and temperature homogeneity. A cap is brased on the milled face in order to make the cold plate hermetic.